My name is TariQ and I was born and raised right here in Tamraght. I started surfing when I was 11 years old and since then, my passion for water sports has grown more and more. I began my career as a surf instructor at a very early age, and have been a surf instructor for nine years. I possess a natural understanding of the ocean and waves and I love nothing more than sharing that knowledge to others, and bringing a smile to everyone’s face as they ride a wave. I’m driven by my passion to bring this sport closer to all those who share the same love for the water, nature, and surfing. I am certified by the Surf Lifesaving Great Britain (SLSGB) and earned the Surf Coach Lifesaver Award, one of the most renowned lifesaving accreditations worldwide. I am also a member of the Moroccan Surf Federation and the International Surf Association (ISA) as a fully qualified and certified surf coach. 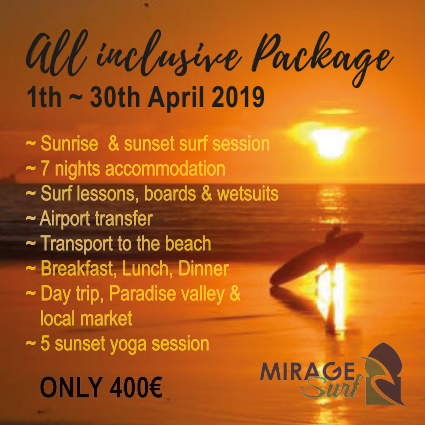 Mirage surf is created and managed by local surfers born and bred in Tamraght in Taghazout Bay. We love our little village and we want to share that love with you and show you just how cozy and nuzzled our home base is. Tamraght is a small sleepy Berber village, where fishermen have being living for generations. Now alongside surfers, who have discovered the magic waves of the area in the recent years. This mix of sea lovers creates a quite unique vibe that you will not experience in many other places. We have been surfing since childhood and we know every single centimeter of the coast line. We know the hidden gems and we know what specific swells and weather conditions do to the different surf spots. We are passionate about surfing and we are passionate about people. We love to meet people and make new friends and we know that surfing together is a great way to do so. That’s why we are in the surfing business. Because we do not just want to surf with our guests, we want to build genuine relationships and friendships. So staying with Mirage Surf is not just about surfing. It’s also about meeting people and making new friends.  Besides the surf we know all the good local eateries, hiking trails, fishing spots, cafés and we will let you in on whatever part of this you fancy. Sometimes we do a bonfire on the beach with our friends or go fishing late at night and we would love to show you just how cozy that is and give you an authentic experience with the local village life.